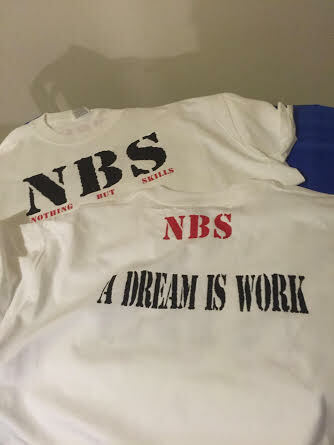 On Monday the 2019 NBS SPRING SESSION starts. I really like the spring session for a number reasons. First, it allows a player to be introduced to NBS without being overwhelmed. I always say it’s best to attend NBS spring rather than in the fall, when joining for the 1st time. The fall session is deep in talent and everything is at such a different pace. The spring session allows a player to catch there breath and absorb things easier. 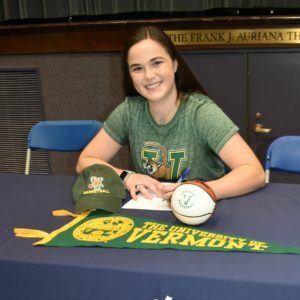 But more than anything else the spring session allows players to develop or re-boot there competitive nature before the summer high school and recruiting seasons begins. There is nothing in my opinion more important to a players development than there competitive nature. Nothing tells you more about a player. It tells you about that players work ethic and desire to improve. The competitive nature tells you how bad a player wants to win. It also more than anything else tells you a players confidence level and how they handle adversity. I learn more about these things a NBS than in any other setting. NBS is all about competition and a player having to expose themselves to the elements. I see and know lots of kids who avoid NBS like the plague. I’ve seen kids sign up for NBS and then disappear. It makes for awkward moments at times. I ‘ve watched kids who attended NBS and decided to move on tearing it up on the AAU Circuit or in high school. These players in almost every case are not playing against top competition. But often the player convinces themselves they are. They rather score points and put up big stats against weak competition, rather than get better. I say it goes to there competitive nature. 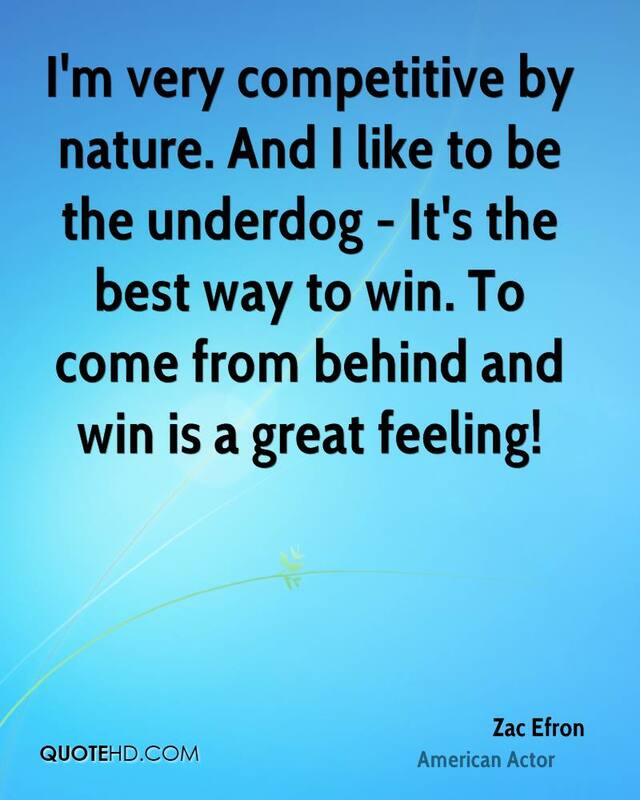 You see a competitive nature is developed. It developed by not receiving attention on social media or in the papers or not playing on a main court. It’s developed by not getting the respect one may derserved. It’s developed by others getting more attention making you feel as if your not as talented. The competitive nature makes a player fight though these obstacles. It’s what separates the good ones from the great ones. It’s what makes one player reach there potential, while another one does not. 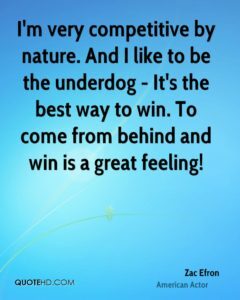 You simply cannot run away from your competitive nature. Its like a glass window …everyone can see it! I had a high school coach tell a few weeks ago, how a player on his AAU team was developing. He said I think she is a D1 player. So I asked him, “how would you know, she never plays against that type of competition”. He then said she was going to attend NBS, I laughed and said no she’s not. He asked me why I would say that. I told him she is not made to feel special at NBS. I told him it’s important to her, to be made to feel, she is as good as any player in the building. For the record she will not be one of the best players even in the spring. The NBS spring session will have 30 D1 players. We are talking players with offers or signed at D1 schools from across NY, PA and Connecticut. She did not sign up for NBS and I knew she wouldn’t because I know the young ladies competitive nature. Great kid, great parents, big time student and wonderful teammate. But she lacks a competitive nature. I often say ST. JOHN VIANNEY players always excell at the next level. Why? Because I believe the kid who attends SJV has a competitive nature. They know when they attend the school; nothing is promised. You have to earn everything. It’s why rather than play at a weaker program. They take on the challenge of playing with and against the best at SJV. It’s this competitive nature that’s separates them from other players. It’s why they develop and shine at the next level. I have always said give me the kid with competitive nature over talent any day of the week. 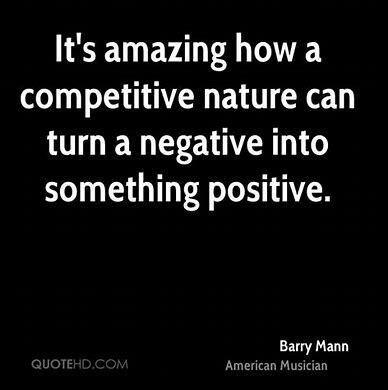 The competitive nature neutralizes the more talented player without the competitive nature. Coaches have a competitive nature. 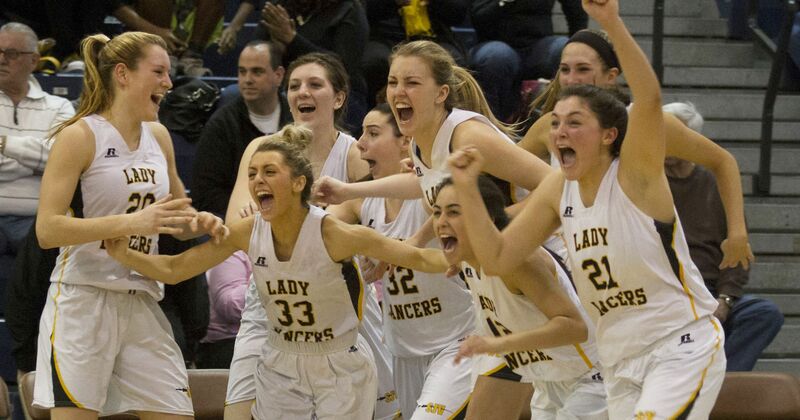 It’s why COACH DAWN KARPELL plays the best schedule in NEW JERSEY Year in and year out. She believe her players and team benifits by playing the best competition. THE SJV COMPETITIVE NATURE IS OFF THE CHARTS…it’s what makes them diffent. So Monday kids will walk into NBS, some will know the drill. They will know what to expect. Some will be put on these heels. Some will find it a bit too much, too intense and aggressive . So will feel TINY GREEN and his staff are not there cup of tea. The language and words will be a turn off. Some will embrace it all, while other will run from it all. But though it all, the one thing will be abundantly clear. They will be walking into the most competitive basketball environment in New Jersey because that my friends is a fact….and I have close to 400 hats to prove that! !